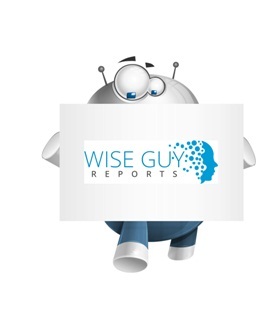 WiseGuyReports.Com Publish a New Market Research Report On –“ Macadamia Market Share,Trends,Supply,Sales,Key Players Analysis,Demand and Forecast 2023”. The analysts forecast the global macadamia market to grow at a CAGR of 3.31% during the period 2017-2021. Macadamia belongs to a plant family Proteaceae. It is native to north eastern New South Wales and central and south eastern Queensland. Macadamias are commercially used as nuts. These nuts contain various essential vitamins and minerals such as vitamin A and B, iron, manganese and folate, protein, healthy fats, and antioxidants. The report covers the present scenario and the growth prospects of the global macadamia market for 2017-2021. To calculate the market size, the report considers the consumption of macadamia in the food and beverage industry as well as the cosmetic industry on kernel basis (metric tons). The report, Global Macadamia Market 2017-2021, has been prepared based on an in-depth market analysis with inputs from industry experts. The report covers the market landscape and its growth prospects over the coming years. The report also includes a discussion of the key vendors operating in this market.